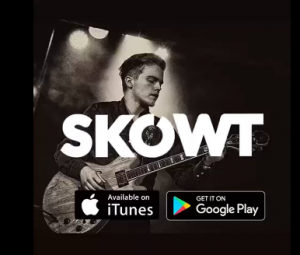 Home News SKOWT – Revolutionizing the Independent Music Industry! 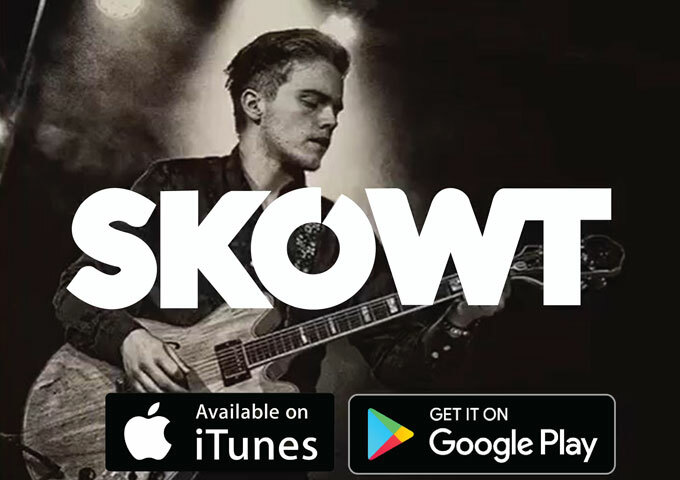 SKOWT – Revolutionizing the Independent Music Industry! “Found Us” – Wes Yee is a music producer and podcaster, turned artist!